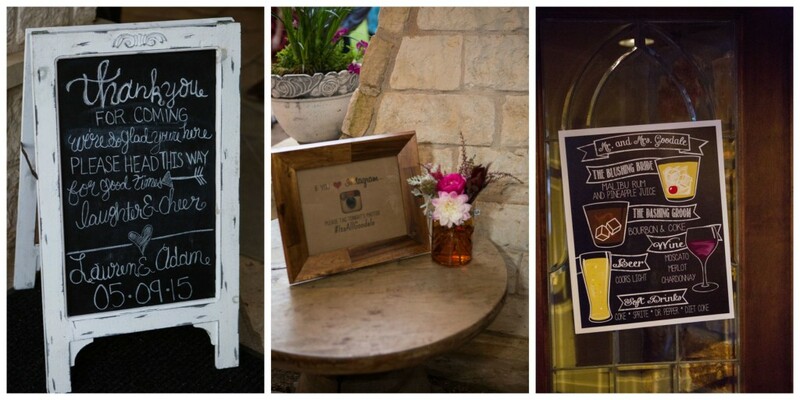 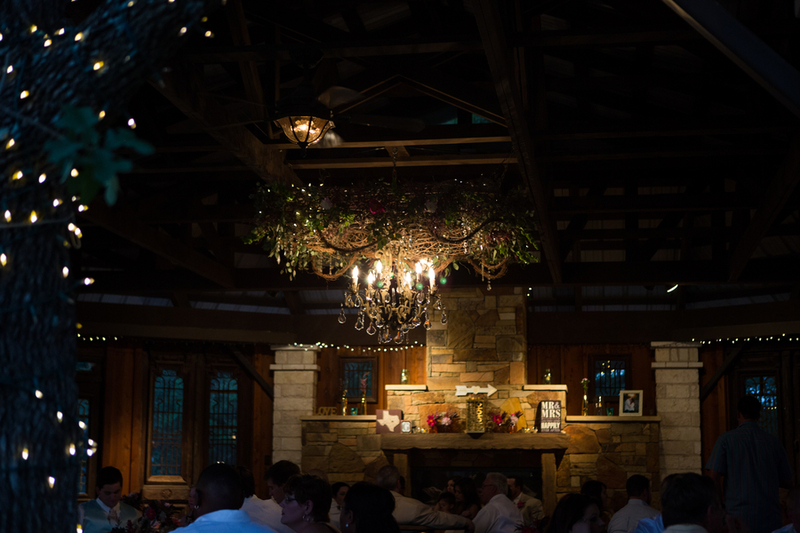 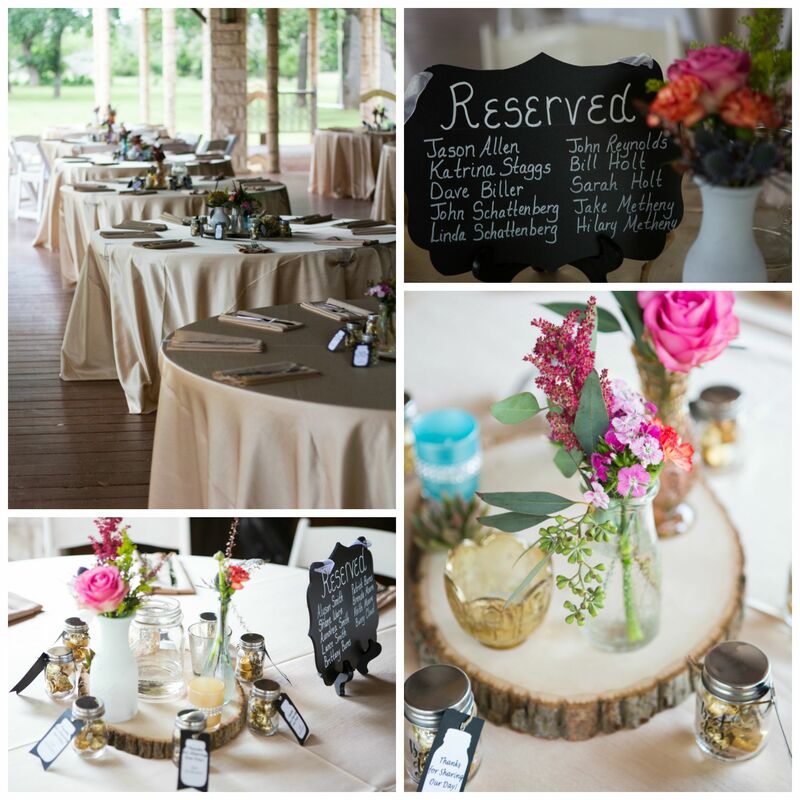 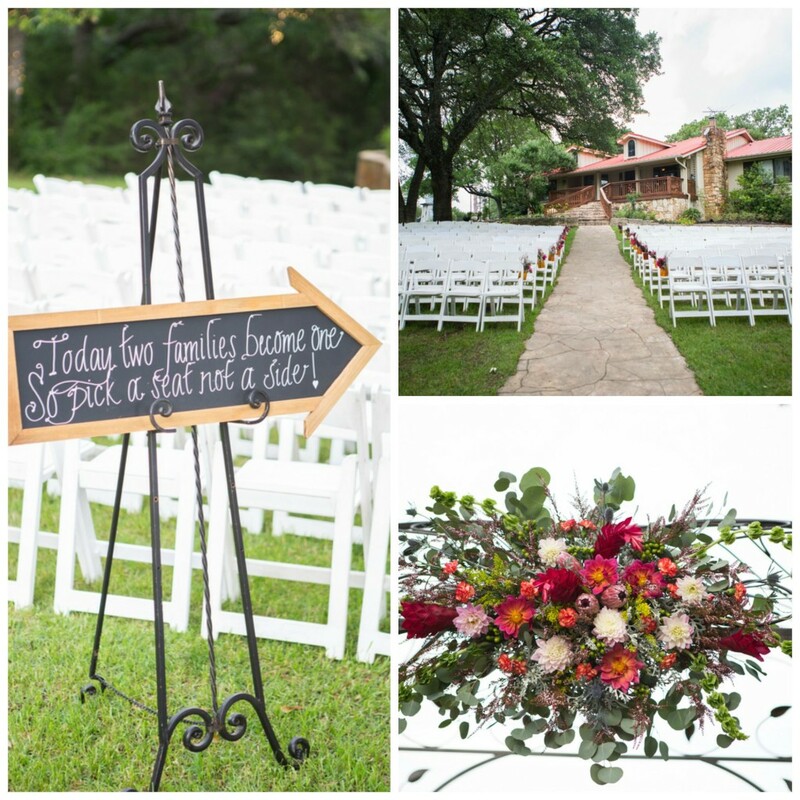 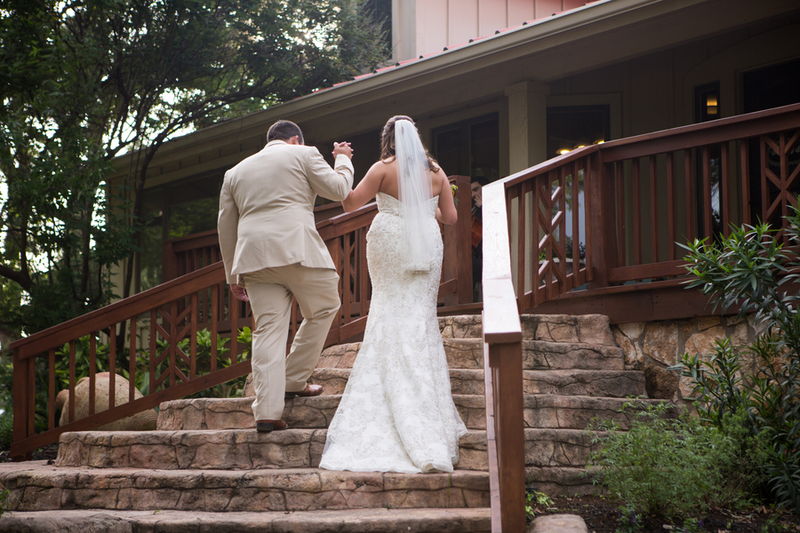 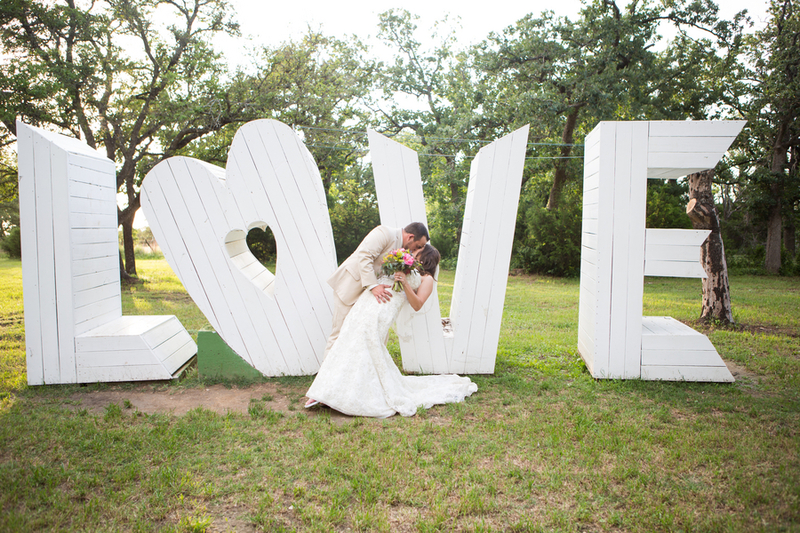 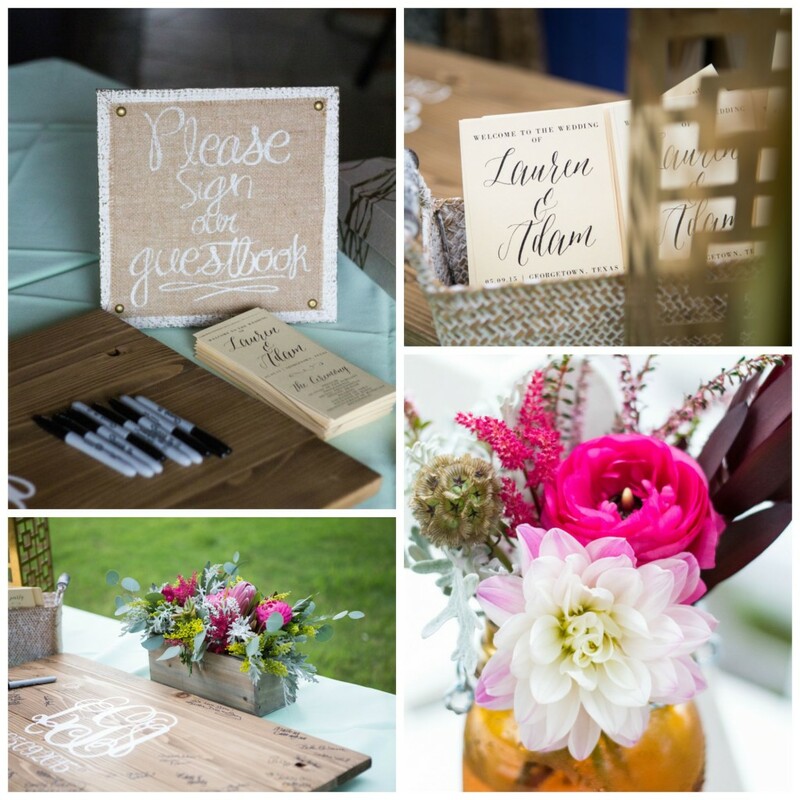 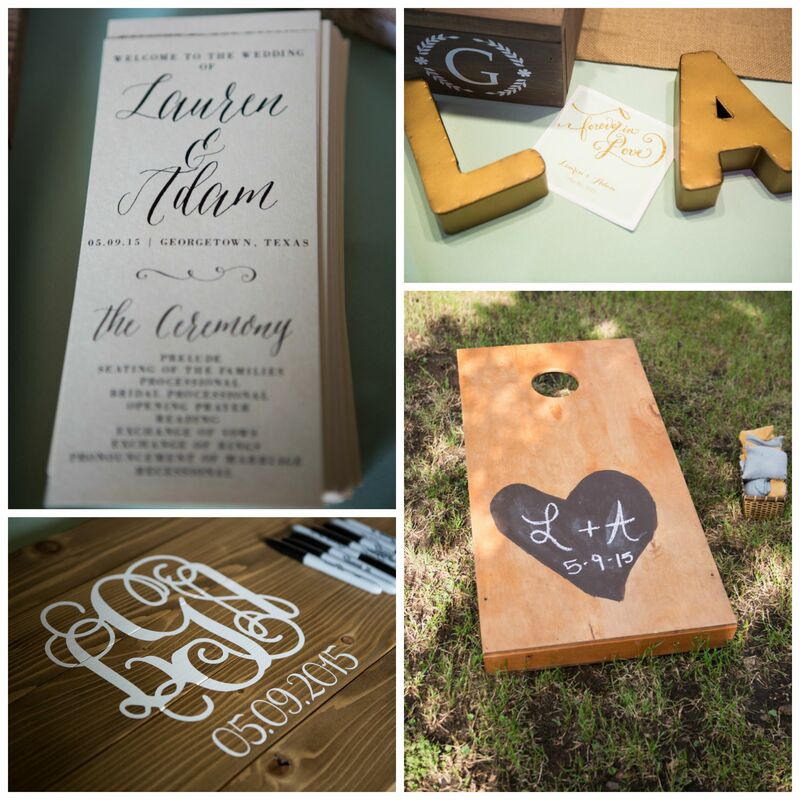 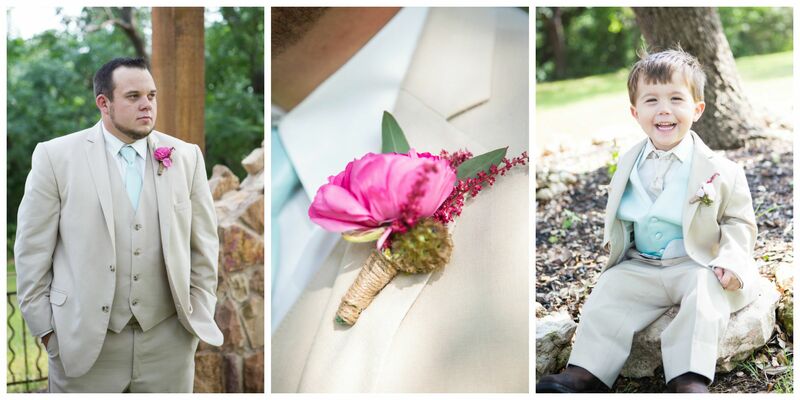 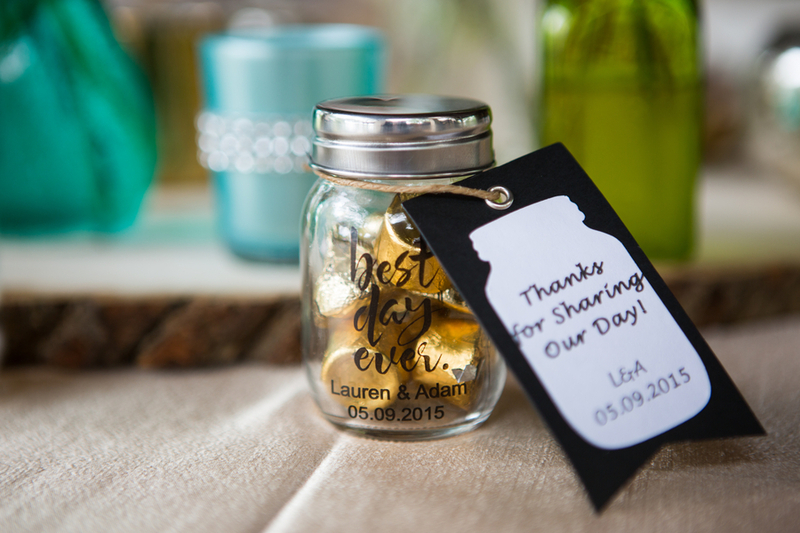 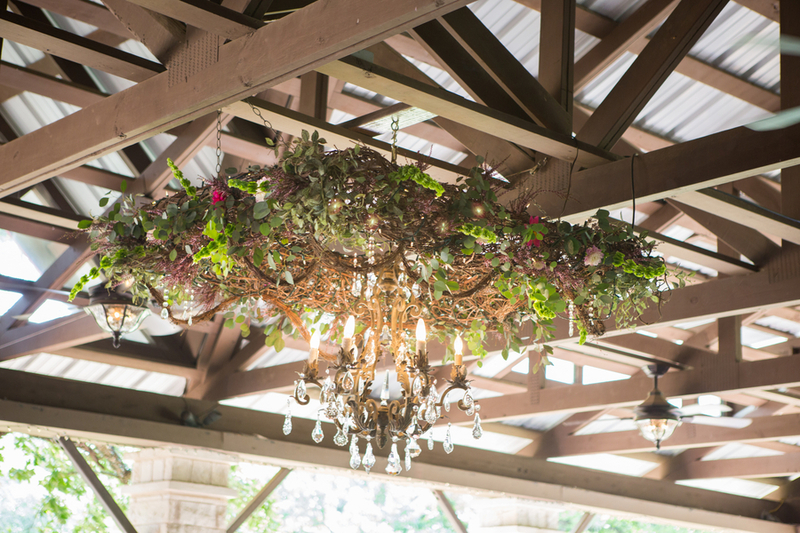 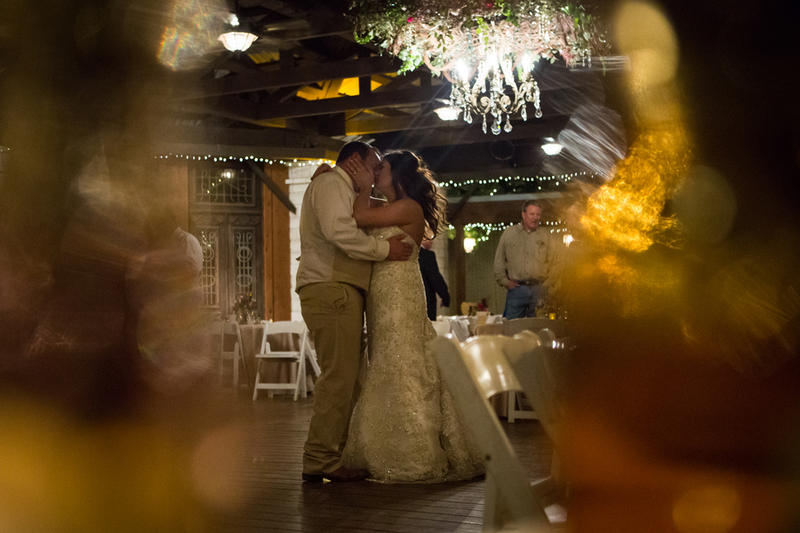 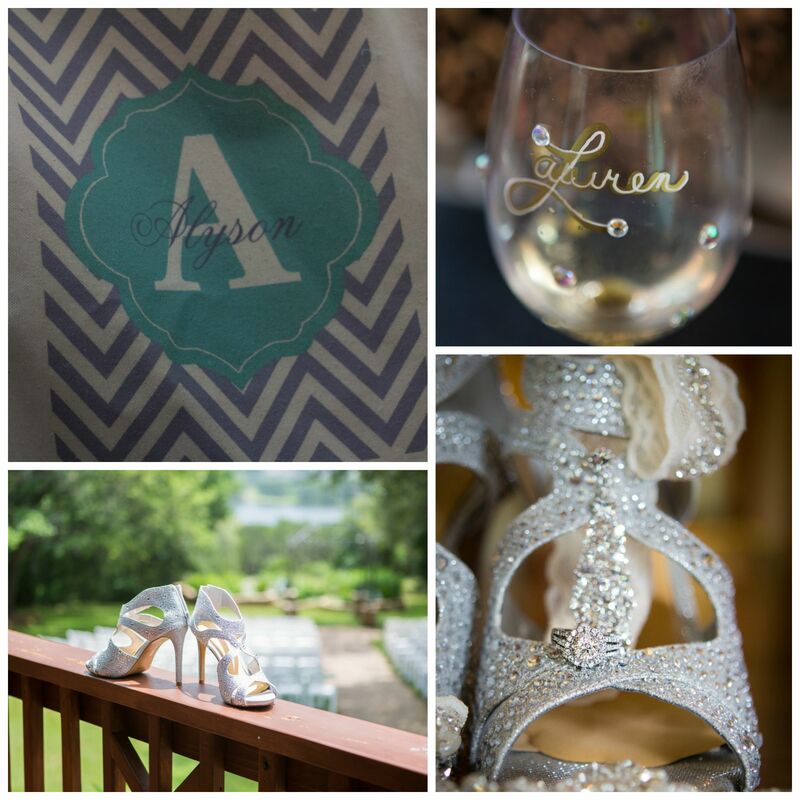 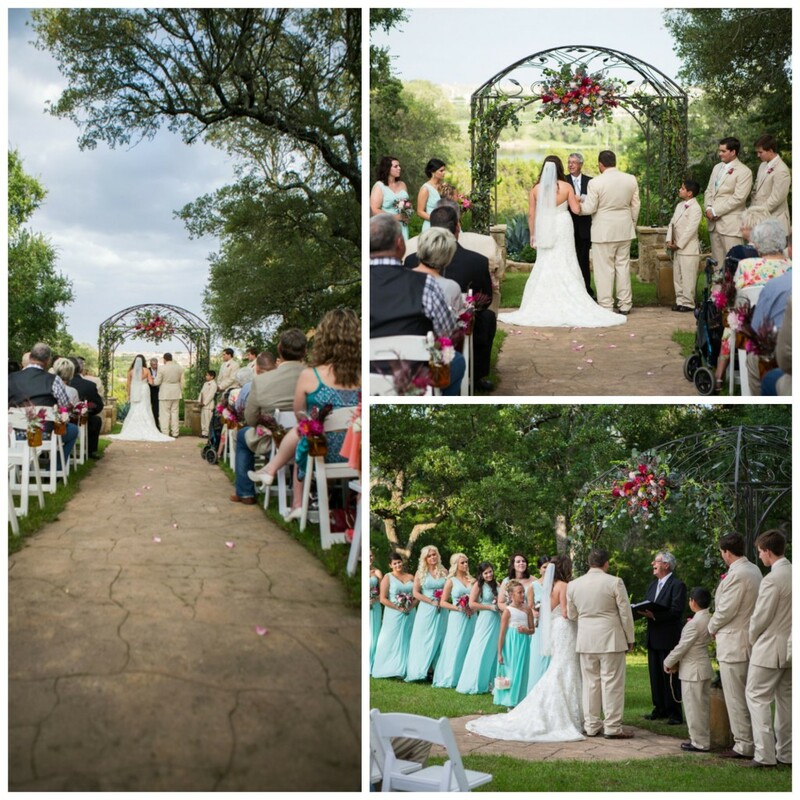 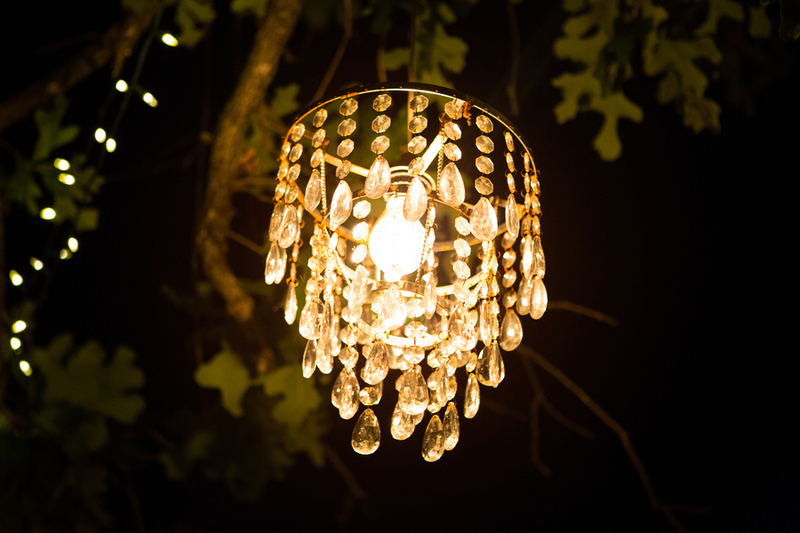 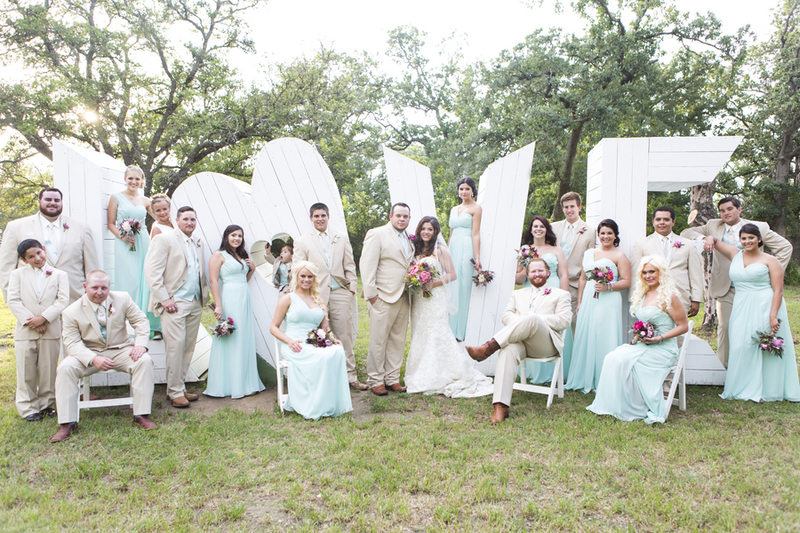 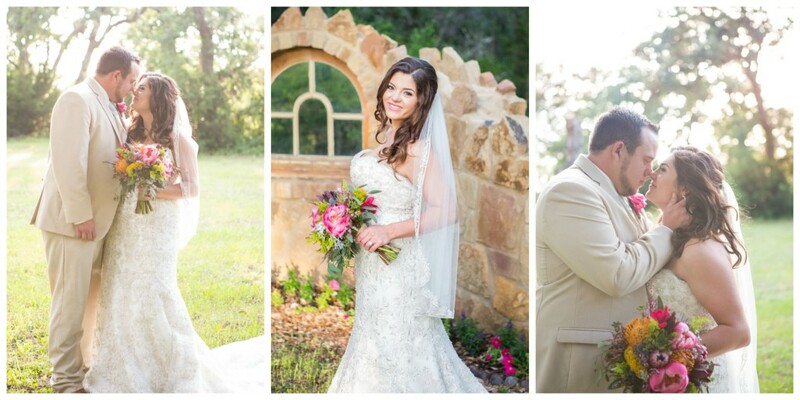 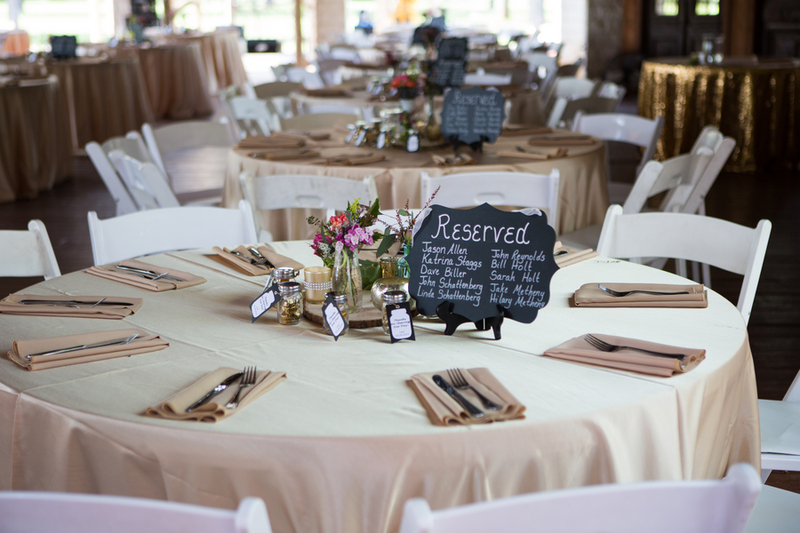 Lauren & Adam chose Kindred Oaks as their venue, and the beautiful all in one location matched their style perfectly. 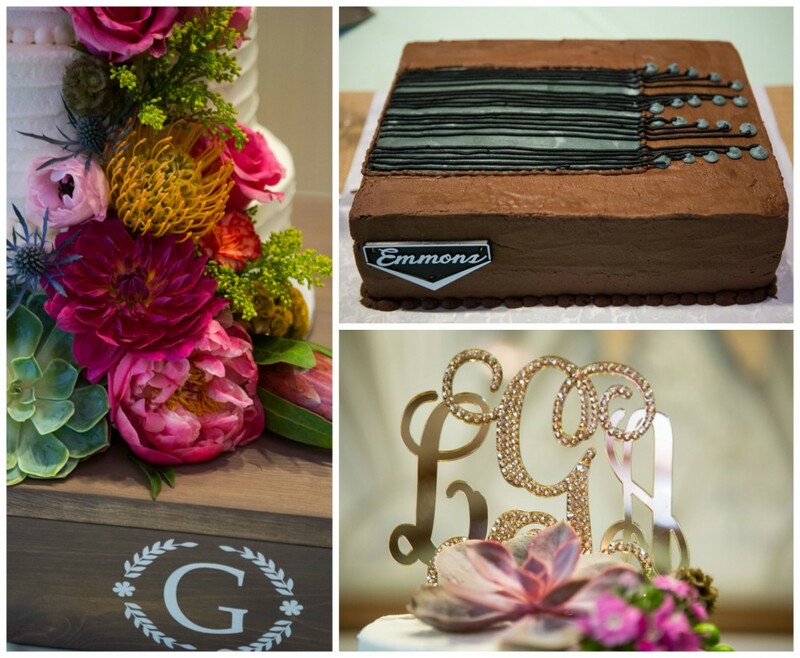 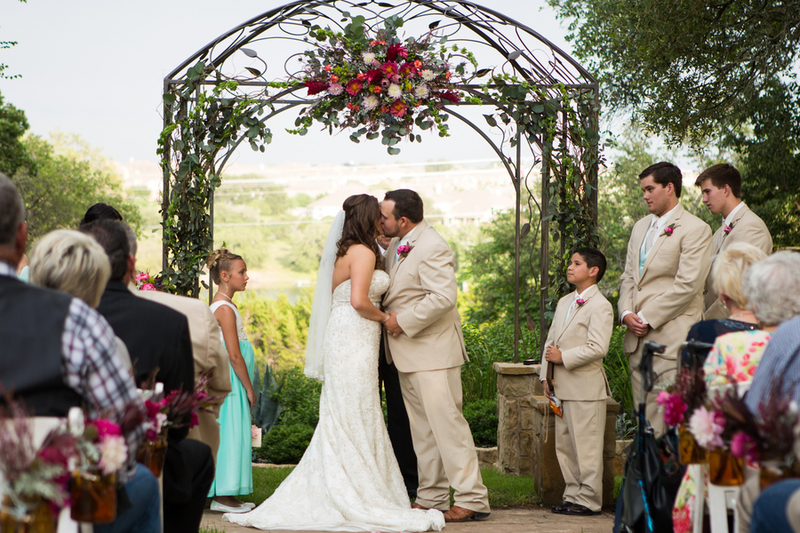 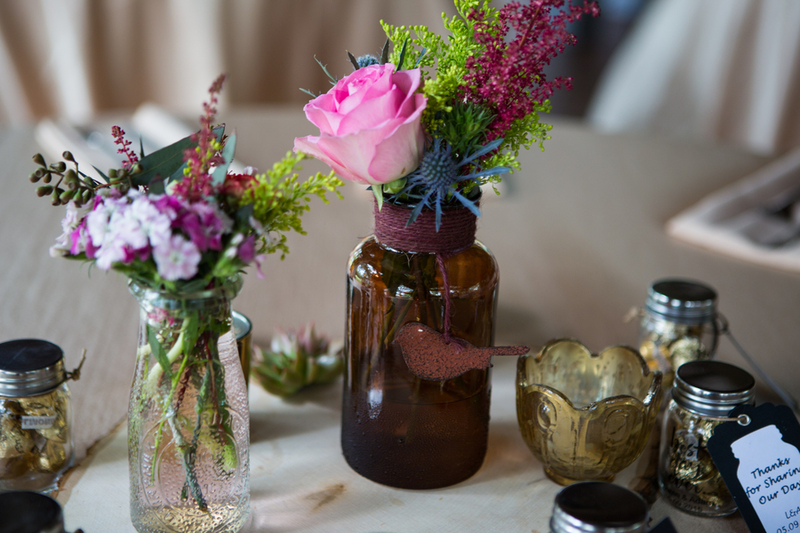 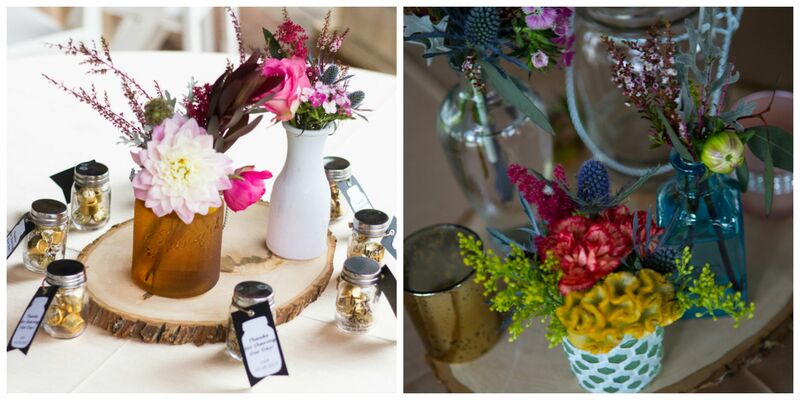 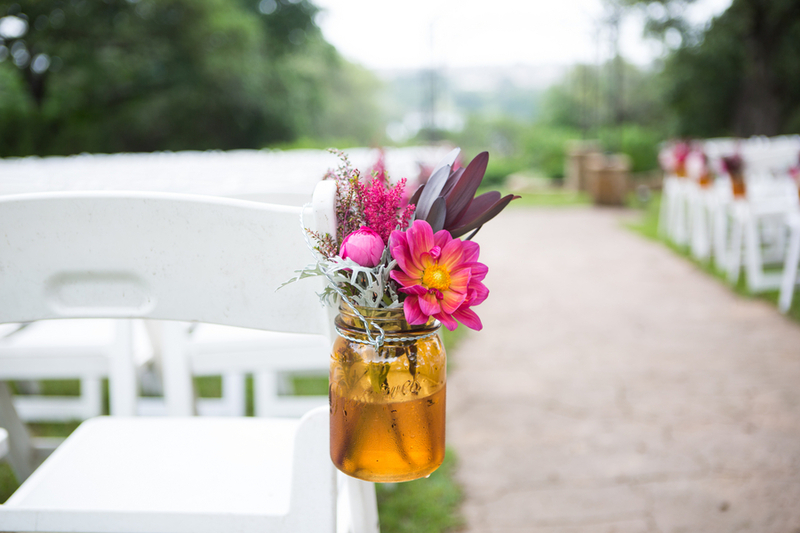 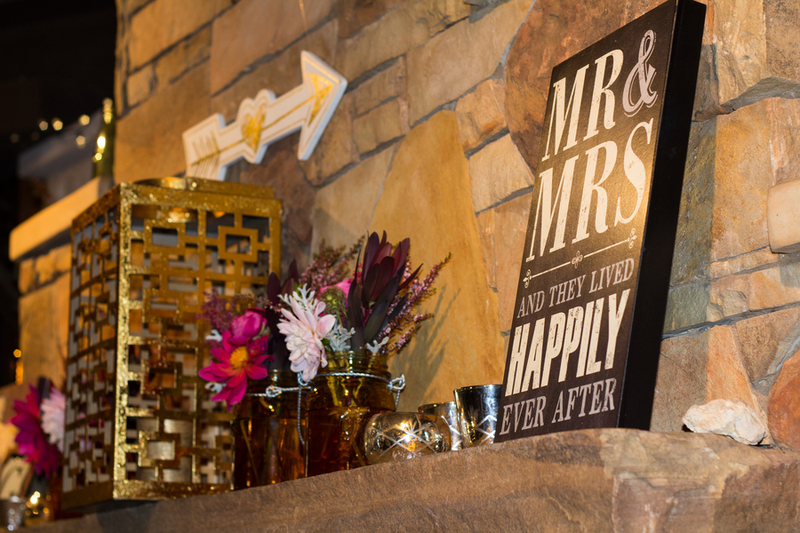 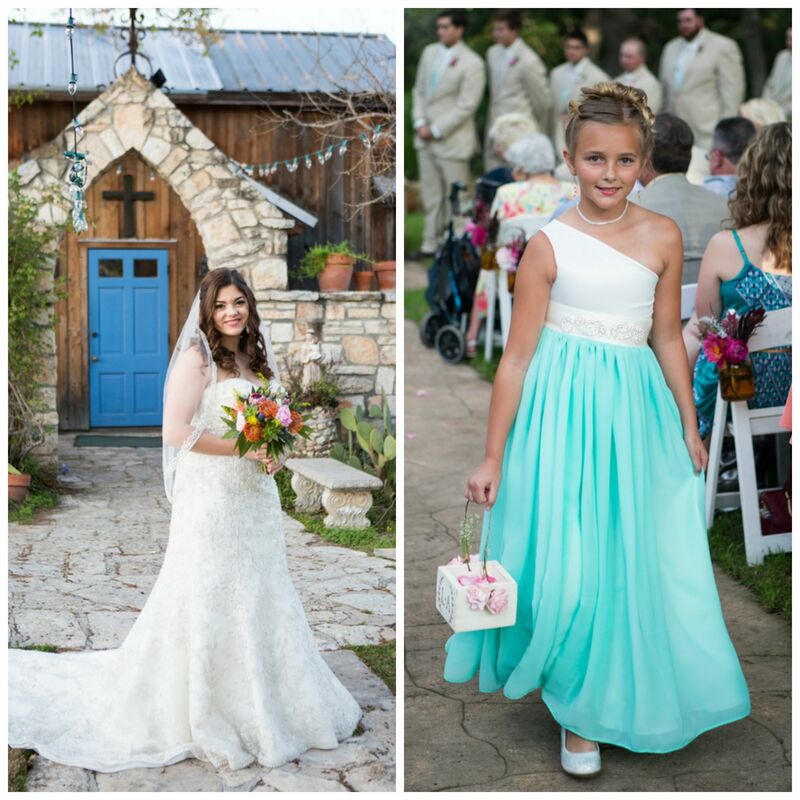 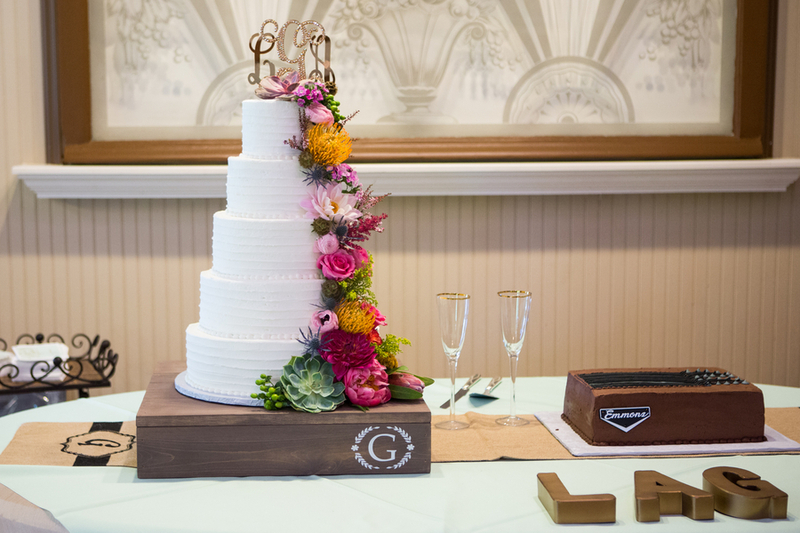 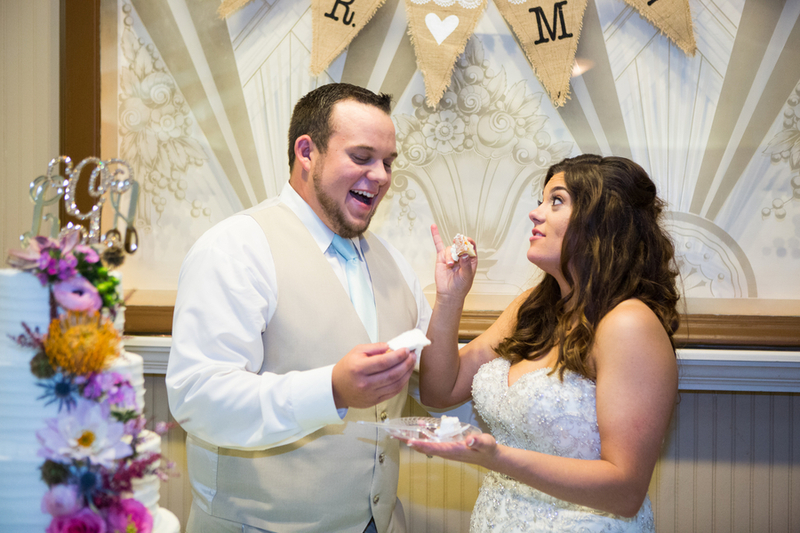 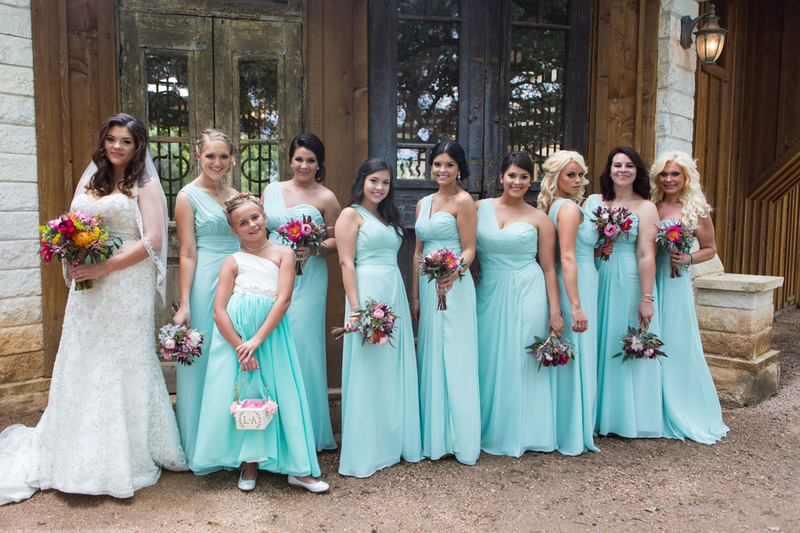 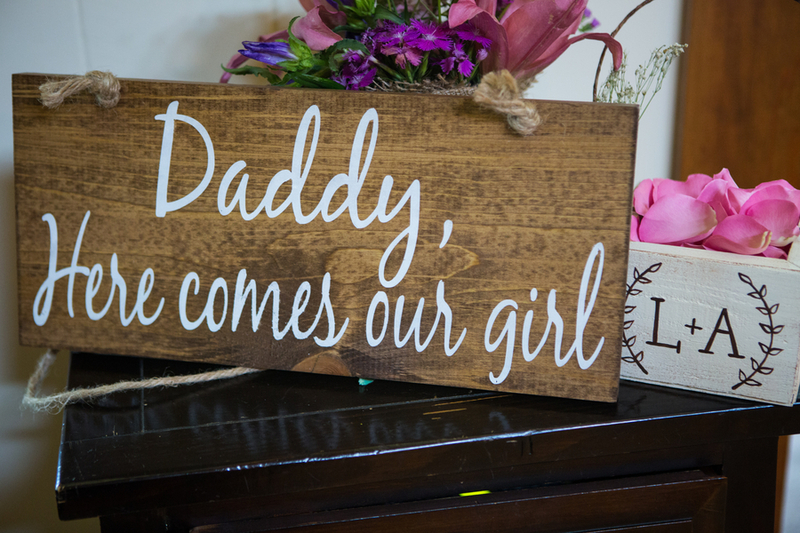 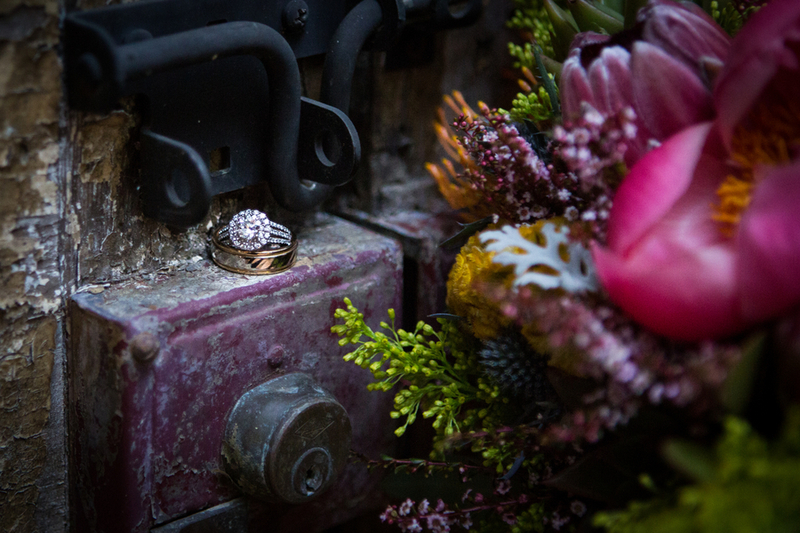 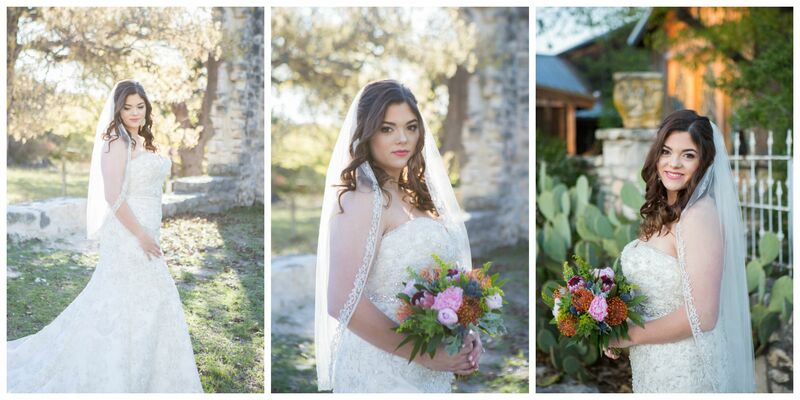 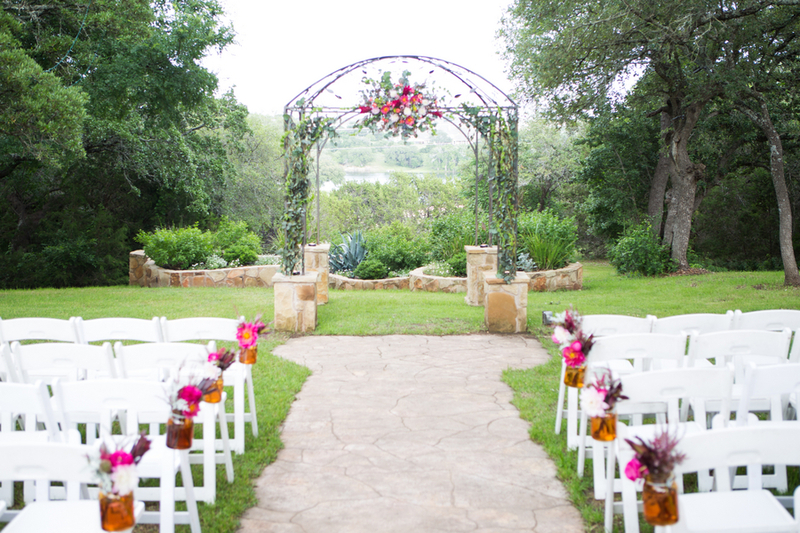 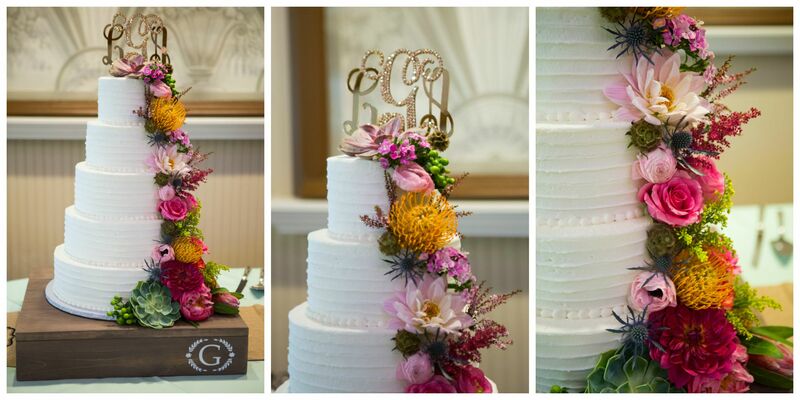 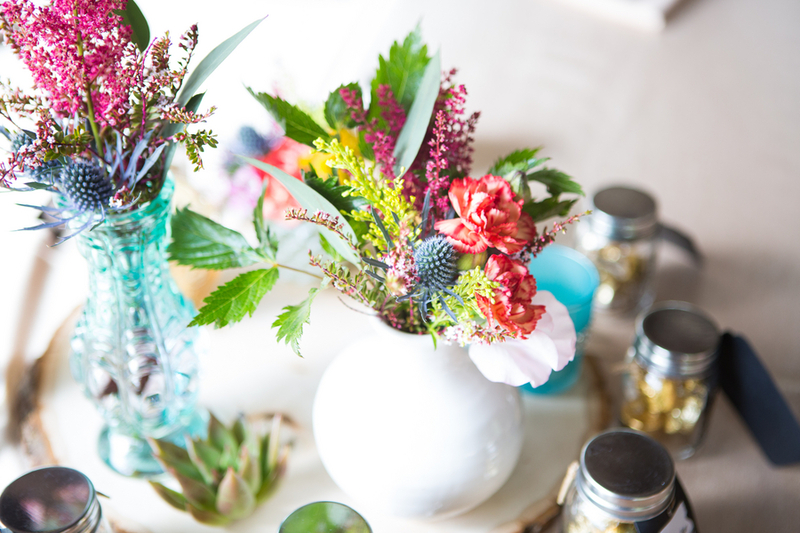 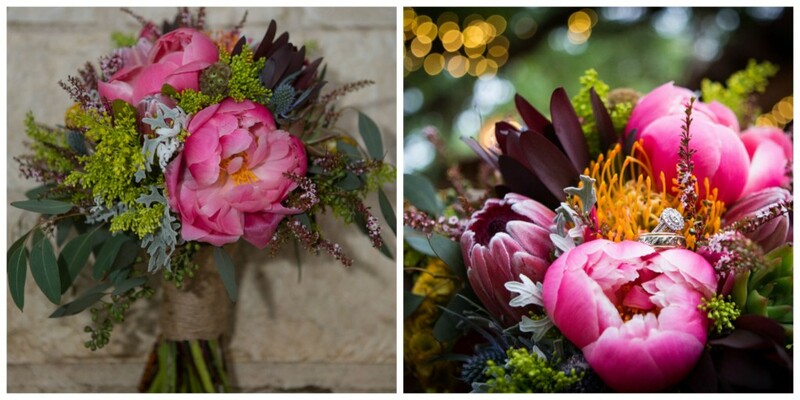 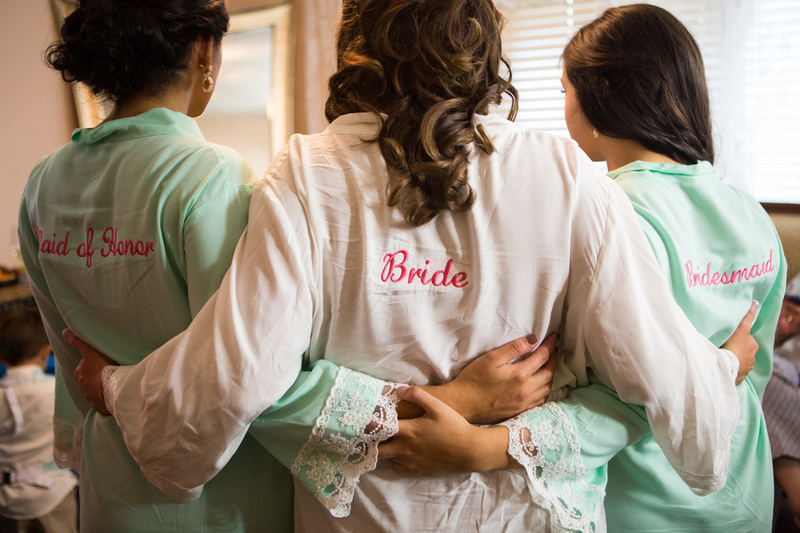 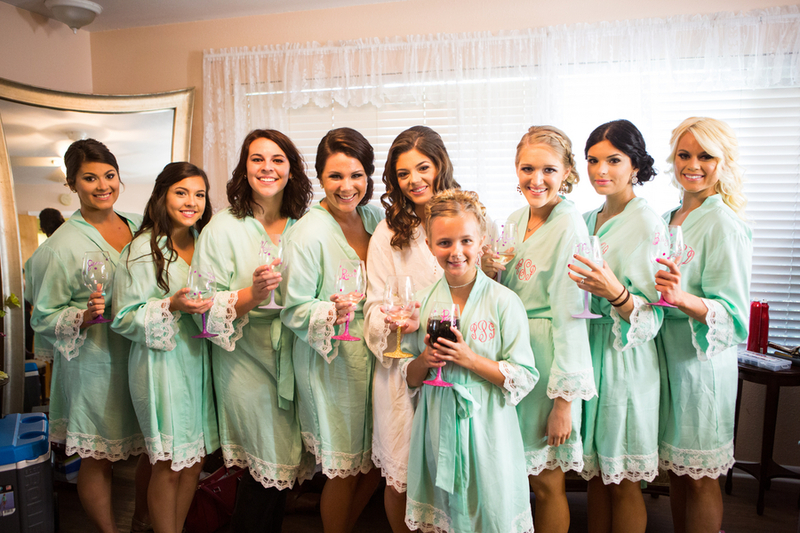 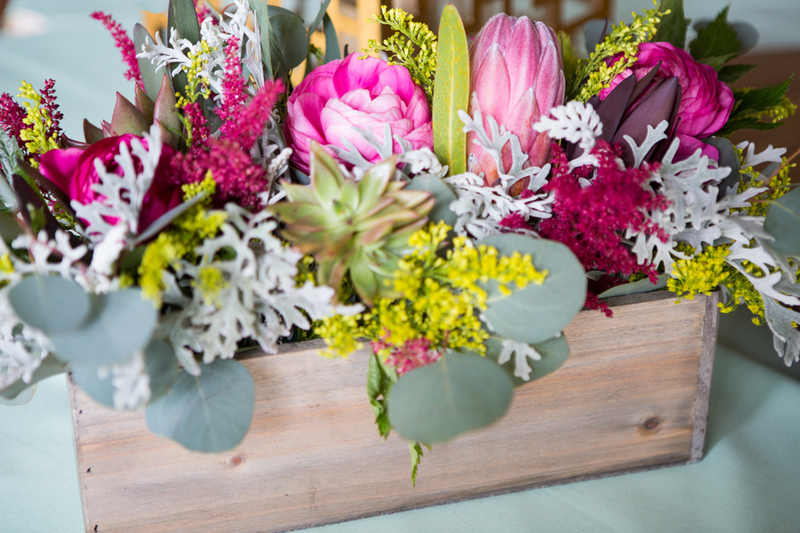 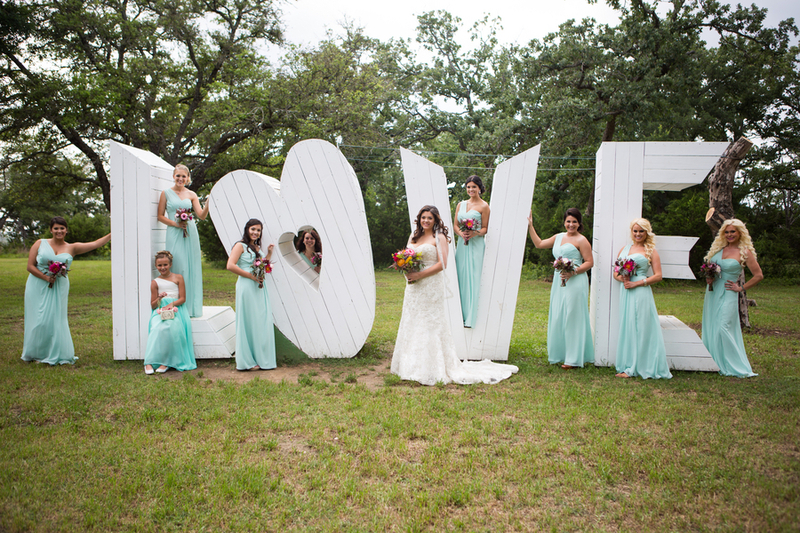 Lauren’s florals by Zuzu’s Petals were amazing and show-stealing bouquets and arrangements. 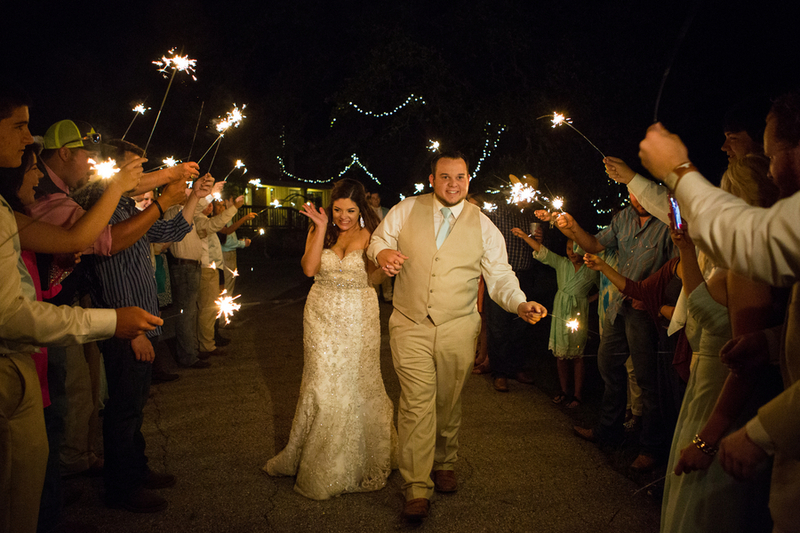 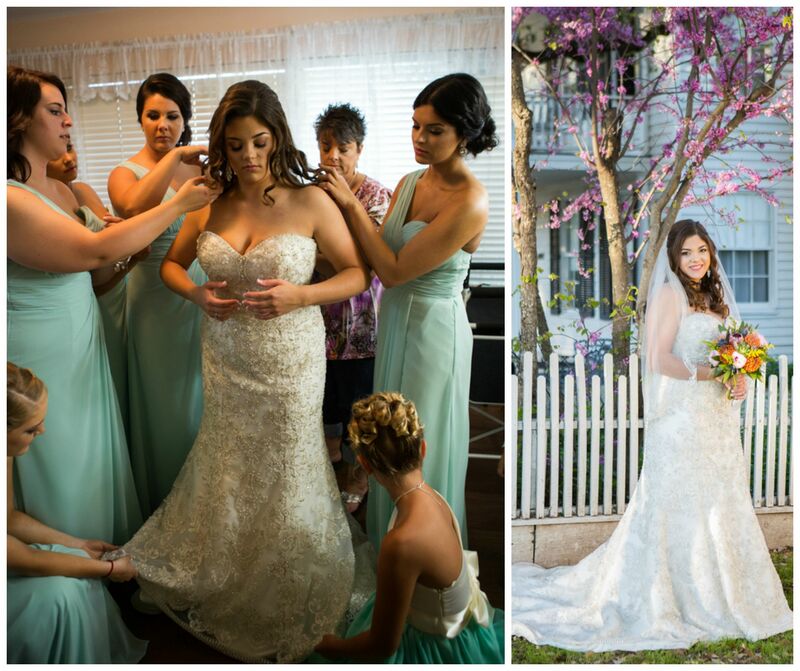 Lauren’s gown by Allure Couture was covered in Swarovski crystals. 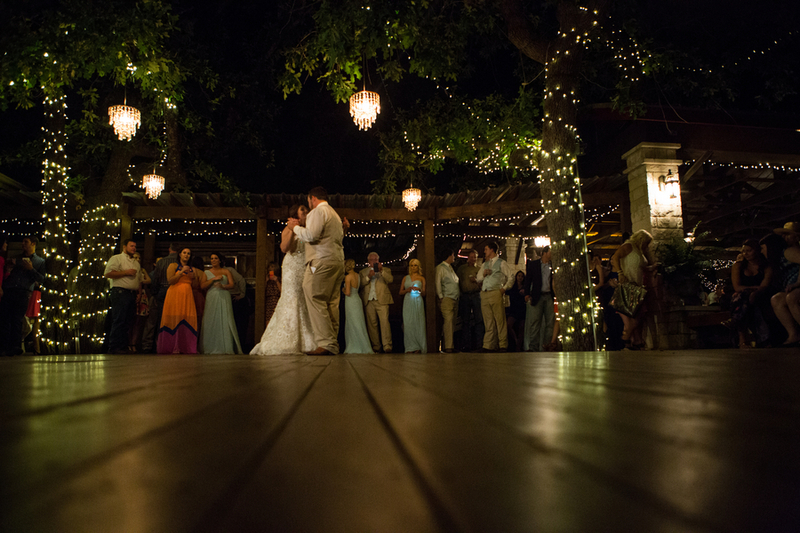 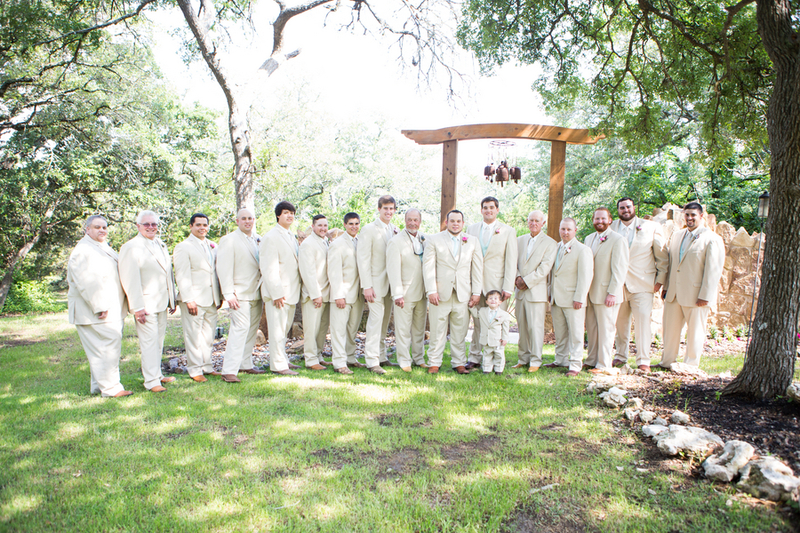 The groom played steel guitar with the Jason Allen Band as family and friends danced on the outdoor dance floor. 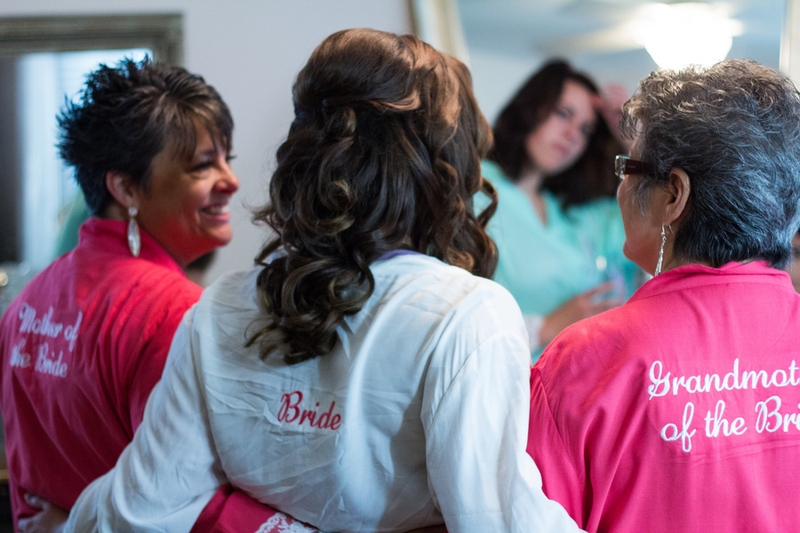 Donna of Ame Soeur Events coordinated the day.